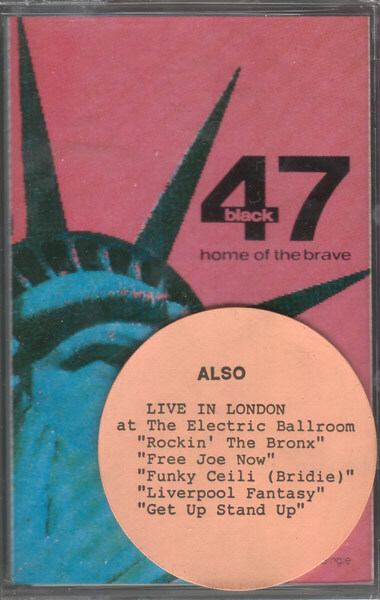 The first mention of a tape for sale at a gig was March 17, 1990 at Paddy Reilly's. Later that year we opened for the Pogues in London on December 7, 1990 at the Brixton Academy and December 10, 1990 at The Electric Ballroom. 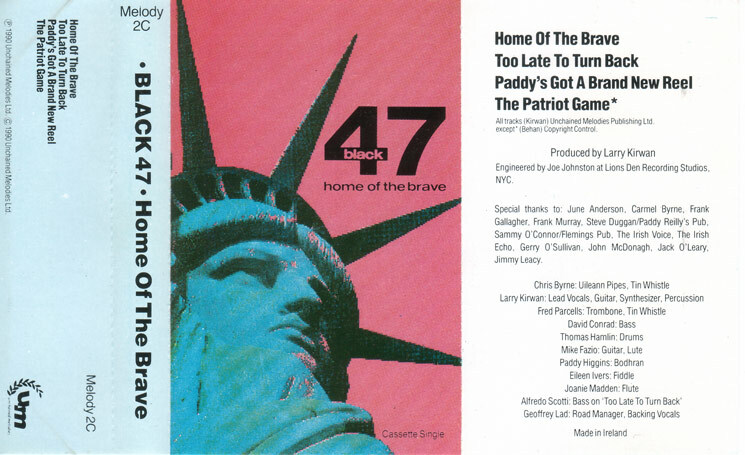 My gig tape became Side B of Home Of The Brave.